Led by Mr. Bunnasart Rungjun, TAKS President, Mr. Wiboon Nimitwanich, Director of TAT, and Mr Wong Issarasera, Bangkok Airways’ Sales Director, this road show aims to promote Koh Samui as holiday beach destination among Malaysian market where the airline works in collaborations with TAKS and TAT along with hotels and resorts as well as tour operators in Koh Samui to put forward special deals for Malaysian tourists to experience one of the region’s renowed island, Koh Samui in the South of Thailand. The road show brings altogether 30 hoteliers, resorts, sea tours, and land operators from Koh Samui to showcase the island’s capability to welcome travellers from around the world with wide array of hotel facilities as well as travel activities Samui can offer.Bangkok Airways has expanded its regional service to Kuala Lumpur, Malaysia inaugurated on 31st March 2012. 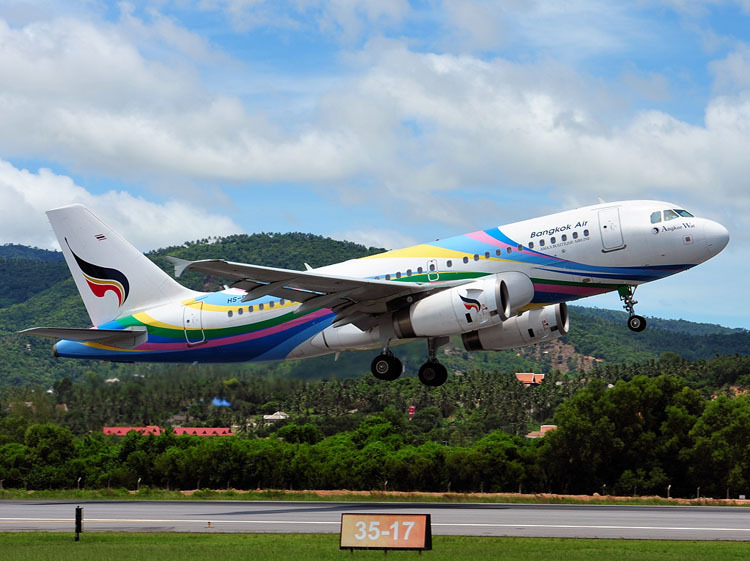 Kuala Lumpur is Bangkok Airway’s third internationals gateway offering non-stop service to Koh Samui after the wellreceived Koh Samui – Singapore and Koh Samui – Hong Kong service. The airline flies daily non-stop service with Airbus 319 – all economy class model with the total capacity of 138 seats. Flight PG951 leaves Koh Samui at 1755hrs and arrives Kuala Lumpur at 2025grs. From Kuala Lumpur, PG952 leaves KLIA at 0825hrs and arrives Koh Samui at 0905hrs.